Chairman of Equitable Trust Company, a position he has held since the organization of the company in 1991. 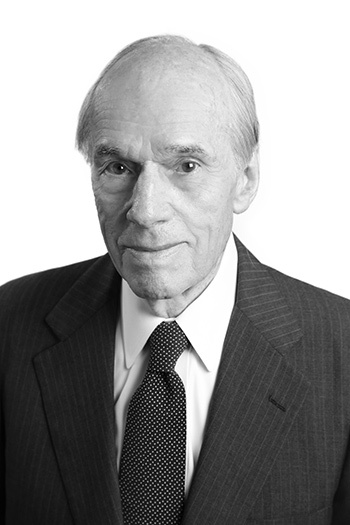 After a tour of active duty as an officer with the United States Naval Reserve, Bill joined Equitable Securities Corporation in 1955 where he served as Chairman and CEO from 1972 through 1996 and continued to serve as Chairman through the company’s acquisition by SunTrust Banks, Inc. in 1998. He received a Bachelor of Arts degree in economics from Vanderbilt University. He is a graduate of the Securities Industry Institute of the Wharton School, University of Pennsylvania.